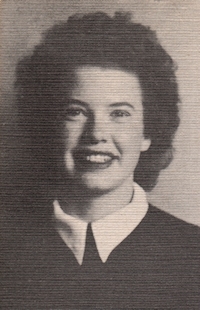 Obituary – Lawson, Norma Jean (Lewellen) « Perry High School Alumni Association, Inc.
﻿Office Staff ’43-’44; Junior Play ’44; Perryscope Staff ’45-’46; Glee Club ’43-’44; Red Hots ’43-’46; Cheer Leader ’44-’45; Basketball Attendant ’44-’45. 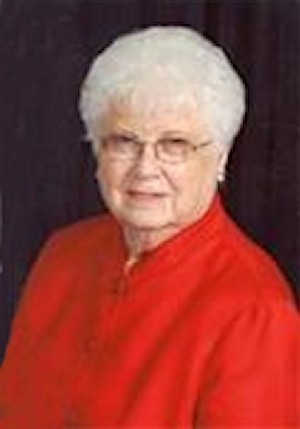 Norma Lawson, 87, of Odessa, Texas died Wednesday, Feb. 17, 2016, in Odessa. Funeral services are scheduled at 10 a.m. today at Sunset Funeral Home Chapel with the Rev. Don Norris officiating. Burial will be at Sunset Memorial Gardens. Arrangements are by Sunset Memorial Gardens and Funeral Home. She was born in Mulhall, Okla. She was a homemaker and secretary. She was member of First Baptist Church of Odessa. She was married to Charles.